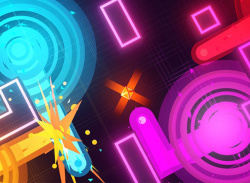 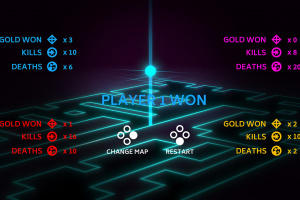 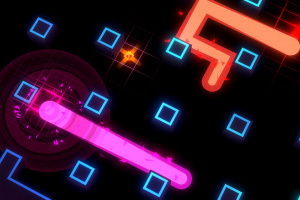 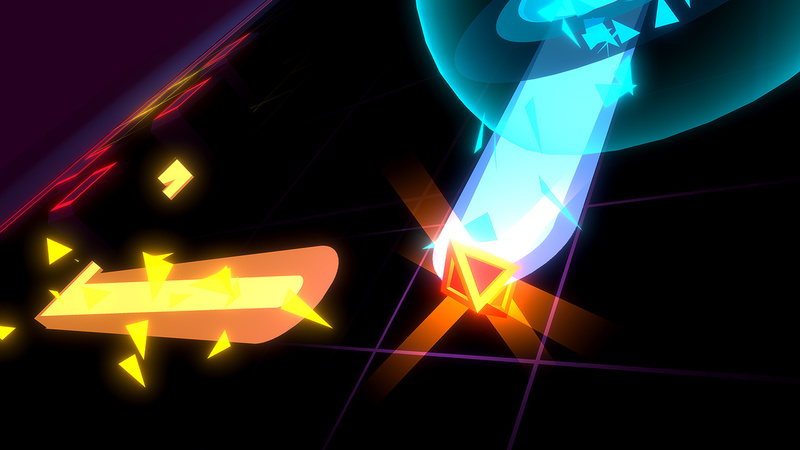 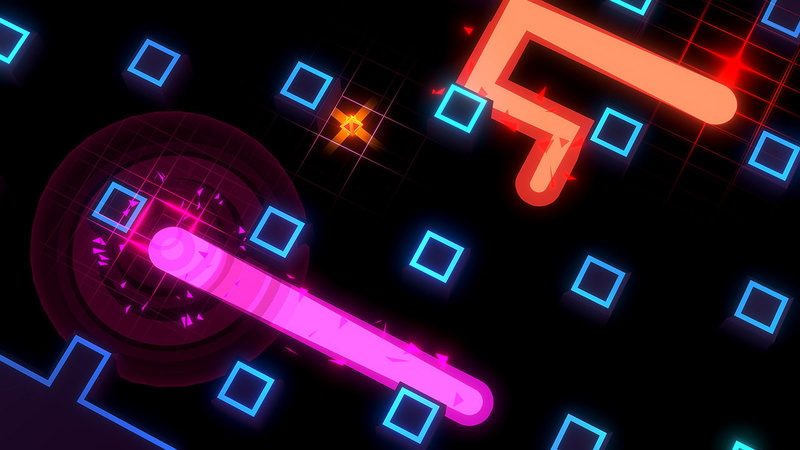 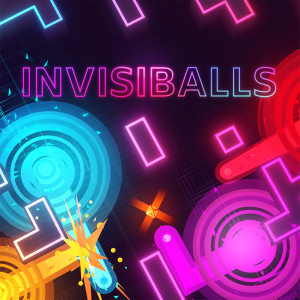 Invisiballs is a competitive local multiplayer game for two to four players. 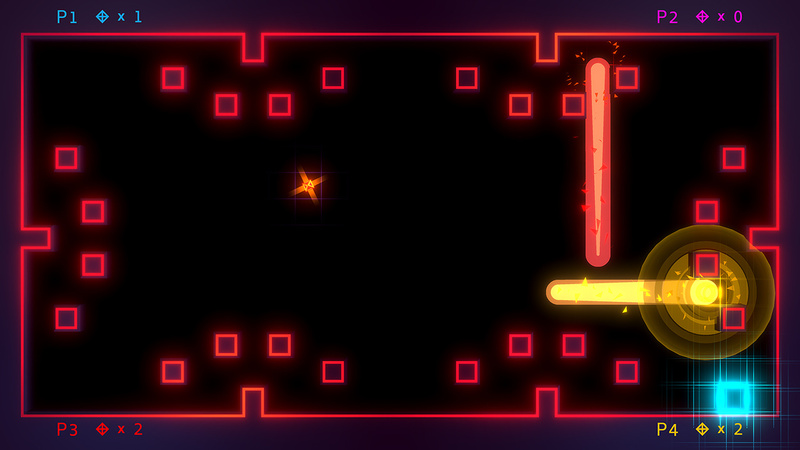 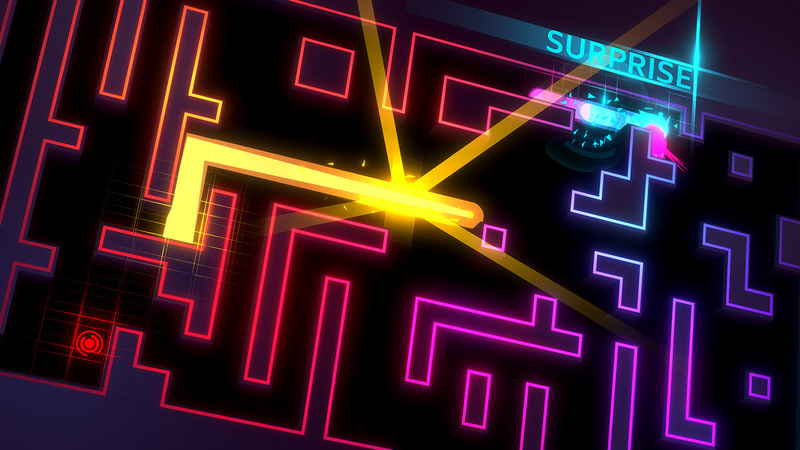 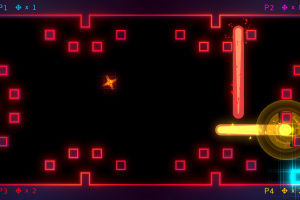 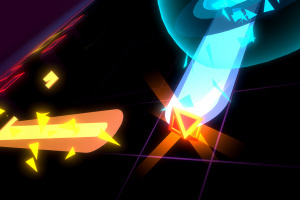 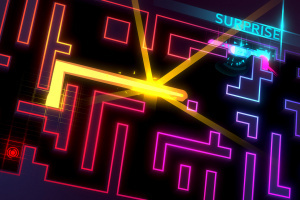 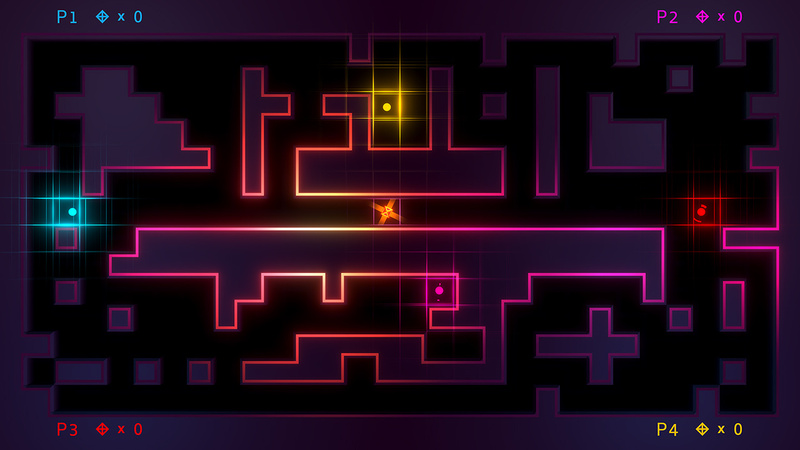 Everyone controls an invisible ball inside a maze and must capture a golden artifact to win the game. 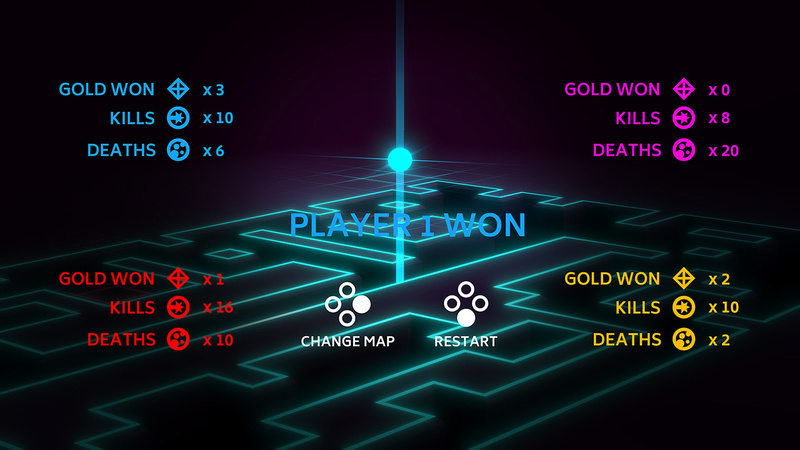 Designed entirely around a new type of gameplay set in a minimalist universe, Invisiballs is simple with a deep learning curve. 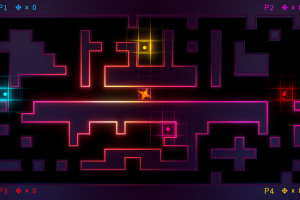 Nervous and precise, Invisiballs is for players who love to play competitive games with their friends.